Members of the Macleaya genus are hardy perennials that flower in the summer and reach from 1.5 to 2.4 m in height. They are invasive in many areas and have a poisonous sap so are not usually grown in the garden. They carry attractive lobed leaves and have white or pink flowers carried on sprays. One of the common names for Macleaya is Plume Poppy. Macleaya cordata - Plume poppy by Megan E Hansen. Height: 60 to 108 inches (150 to 270 cm). Flower Details: White, pink, taupe. Tiny. Long sprays. Foliage: Pinnate. Deeply lobed. Grey to green. Lacey. Sow Outside: Usually grown from root cuttings. Cover seed. Germination time: two to three weeks. Start of spring - before the last frost. Plant singly or about 48 to 60 (120 to 150 cm) apart. Requirements and care: Full sunlight or partial shade (hot areas). Good drainage. Moist soils, ordinary soil. Regular watering during dry periods. Deadhead. Cut back to the ground in autumn. Divide after four years (start of spring) to maintain vigour. Propagate: Self seeds readily. 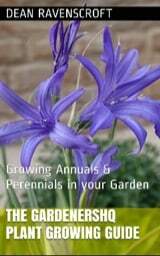 Or by taking root cuttings in the winter, or stem cuttings from leaf axils in the summer. Miscellaneous: Invasive plant in many growing regions. Sap is considered poisonous – wear gloves. Macleaya has many uses ranging from use as a pesticide through to use as an anti-inflmmatory. It is easier to grow Macleaya plant species from cuttings or divided plants, but if you are going to use seeds then it is best to grow Plume poppies outdoors. Sow the seed at the beginning of spring, before the last frost. They should be lightly covered with soil once sown. It typically takes about two weeks for the seed to germinate. 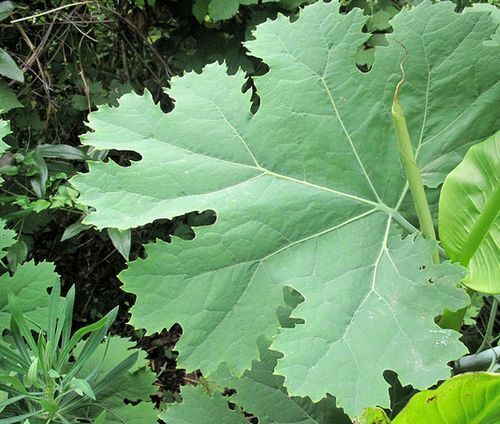 Plume Poppy likes to grow in both sunny and partially shaded areas that has good drainage. Ideally the soil that Macleaya species grow in should be moist. Once growing thin/transplant the seedlings so that they are about 2 metres apart. It is quite easy to maintain plume poppies once they are established. They should be watered regularly to keep the soil moist; deadhead the flowers once blooming has finished; and cut back the Macleaya plant to the ground once the growing season is over in the autumn. To maintain vigorous growth it is best to divide the plant every four years. 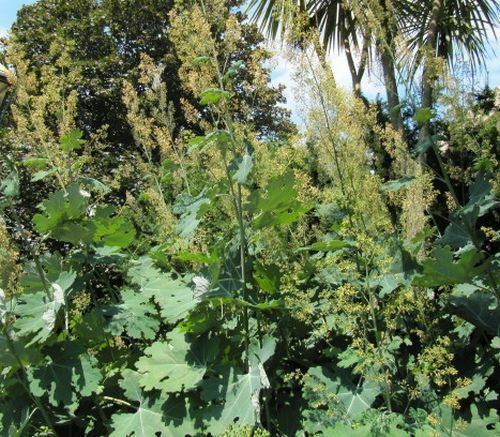 If you require to propagate Plume poppy then cuttings should be took from the root in the winter, or they can be divided in the spring. Do not allow to set seed as they can become invasive in the garden if not rigorously controlled.